I am very pleased to tell you that FitKid Scotland opened its official office on Monday August 2nd at Castle Business Park Stirling. Its central location in Stirling means its ideal to reach many places in Scotland. This is really going to help get more kids moving and active which is the key aim of FitKid. The team in Scotland are just as passionate as we are in Poole and this is such an amazing time for us all. Mandy Beer the manager of FitKid Scotland is very excited to be able to open this office as it now means Scottish franchises have a base for training and to discuss the amazing opportunities for both FitKid and LazyTown in the area. 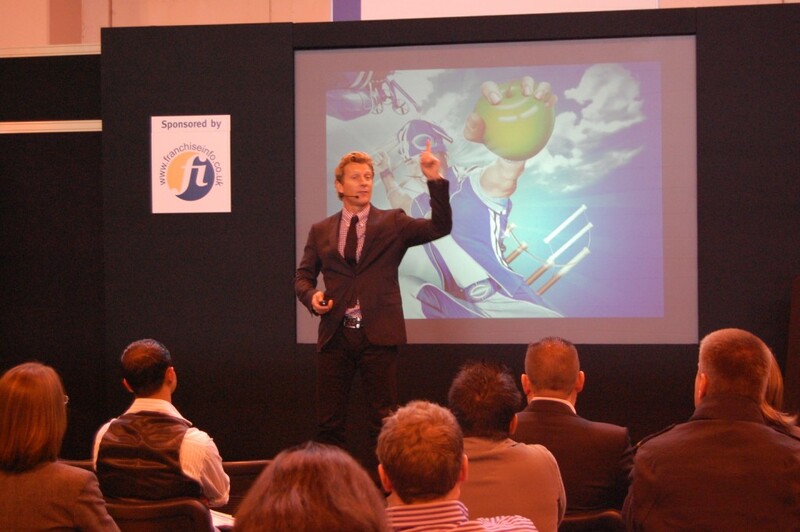 The classes have been a huge success since they launched in Scotland a year ago and continue to grow at a rapid pace. To find our more about becoming involved with our activities, please email enquiries@fitkid.co.uk or call 08700 85 1000. 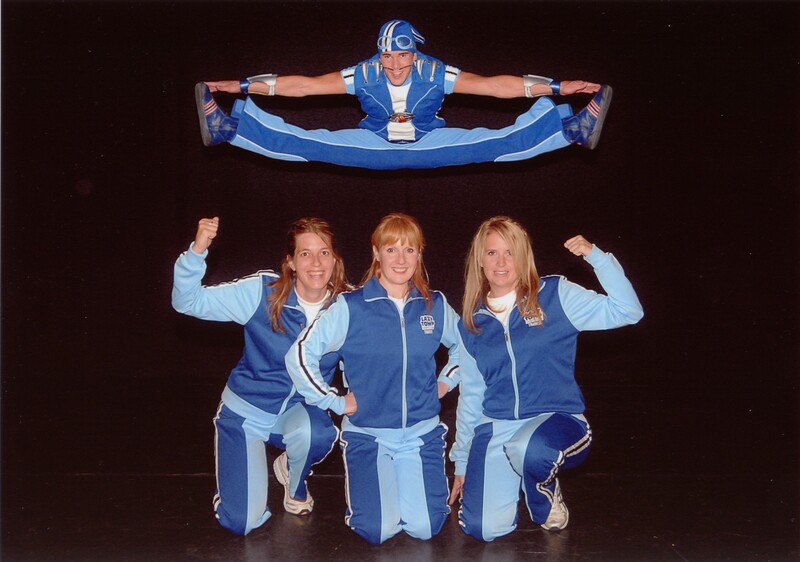 Mandy called me on friday to tell me that she was going to run a special LazyTown Sports club session at Little Stars Nursery in Stirlingshire and that she had heard that Sportacus was to visit. 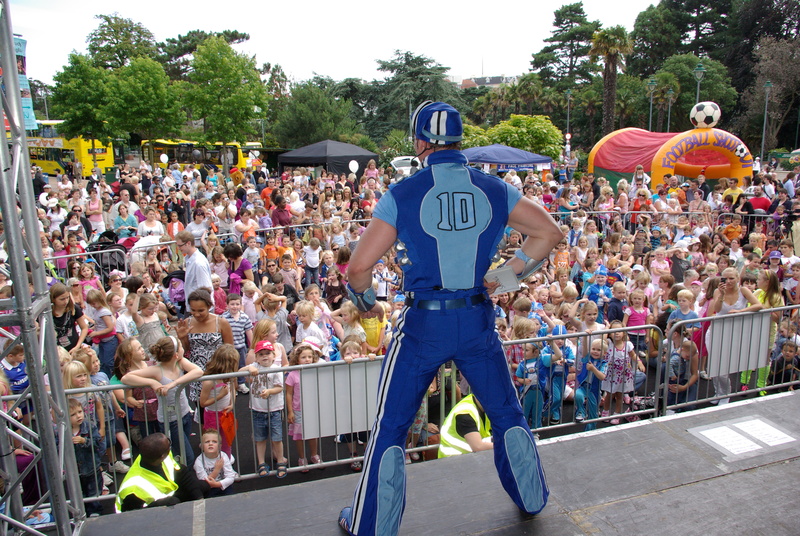 Nearly 200 children met Sportacus and they were all very excitied. 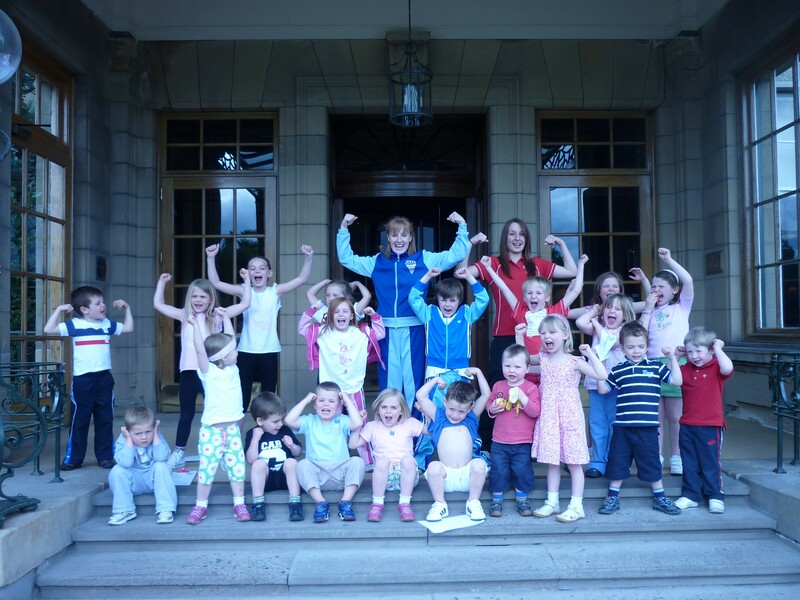 The children had come dressed up for the special LazyTown Sports Club session and certainly looked amazing from the picture Mandy sent to me. The children even did a press up with Sportacus to attempt a new World record!